 We currently have 1 in stock at Wells, 0 in stock at Congresbury (as of 18/04/2019 07:24:41). 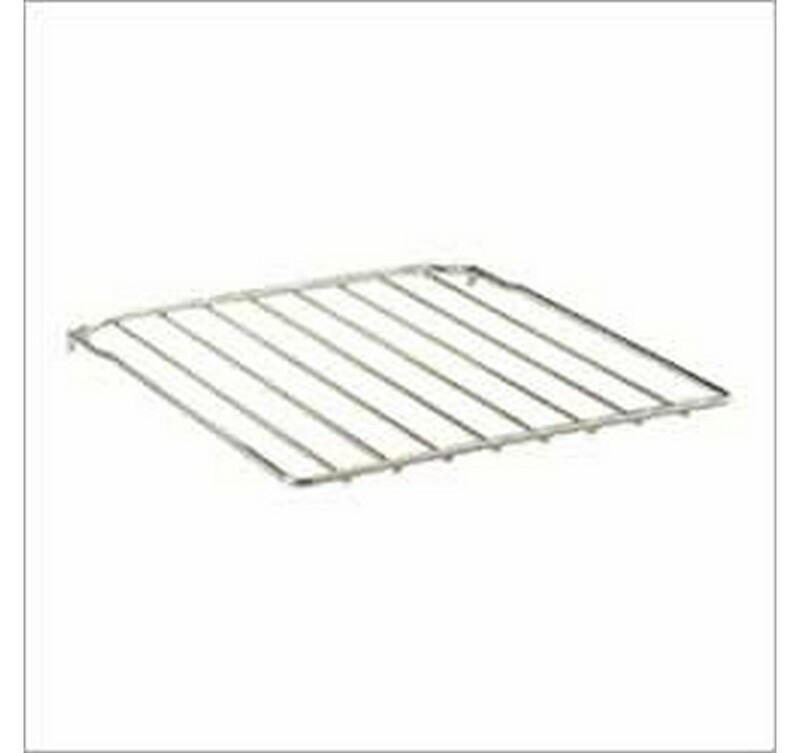 A non-tilt grid shelf, designed to fit Rayburn ovens. Not suitable for 600 and 800 series ovens.